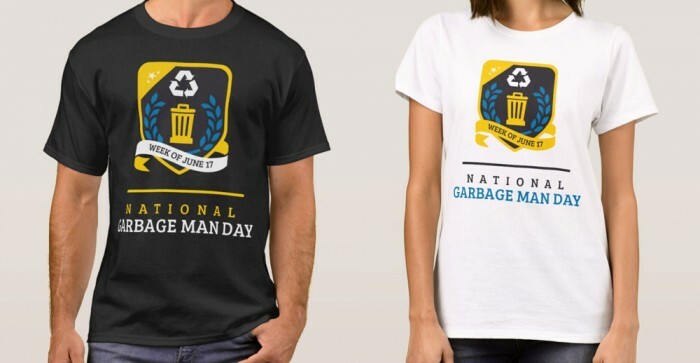 Would you like to celebrate National Garbage Man Day by giving out shirts to everyone at your company? We thought you might. 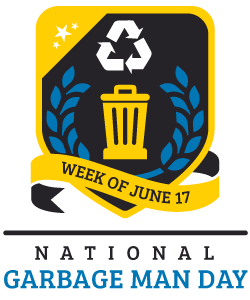 At National Garbage Man Day, we love celebrating the hard working individuals in the waste and recycling industry. 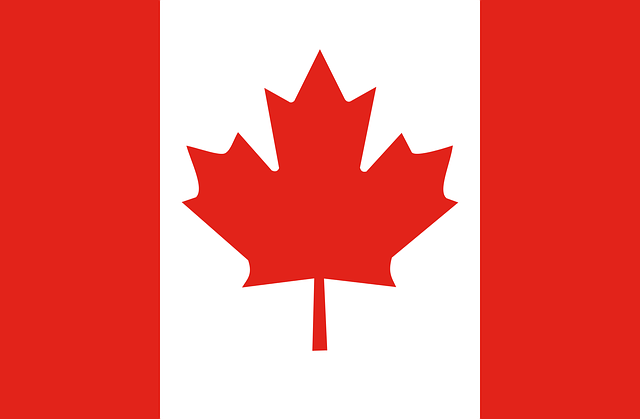 We know how important your role is in keeping our communities clean and safe. This year, we want to help make your celebration better than ever with free shirts! To enter the giveaway, simply submit the giveaway entry form with your name, company name, email, phone number and the number of employees at your company. 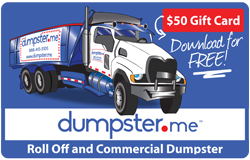 One lucky person will win free National Garbage Man Day shirts for their entire company!